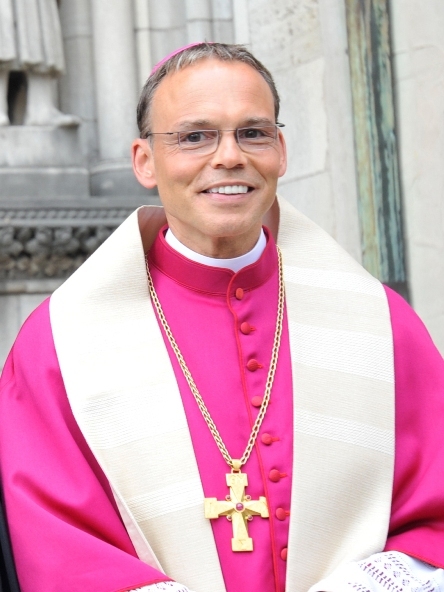 Bishop Franz-Peter Tebartz-van Elst has come under fire for spending tens of millions of euros building a lavish official residence. His new private residence will cost €31m and include a €15,000 bathtub, furnishings worth €380,000 and a garden that came with a €783,000 bill. But the “bling bishop” of Limburg is unlikely ever to enjoy the benefits of his luxurious new home, after he was temporarily suspended from his post by the pope yesterday. In a press statement, the Vatican said it had been confronted with a situation in which Franz-Peter Tebartz-van Elst “could not follow his duty as bishop” and had decided to allow him “some time outside the diocese”. A final verdict on the bishop’s future is expected after the completion of an internal investigation into the Limburg building project. Tebartz-van Elst has come under increasing criticism since the estimated cost of his new residence – described by some newspapers as “palatial” – rose to €31m (£26m) earlier this month. He is also facing legal action for allegedly lying under oath about a first-class flight to India, in a row with the news magazine Der Spiegel. May God have mercy on him. Hello,oga B..sho what’s going on? I know is not mana from heaven so gist me small.even Bill gate dey confuse so how come for such life style so how come. Varnity upon varnity all is varnity.